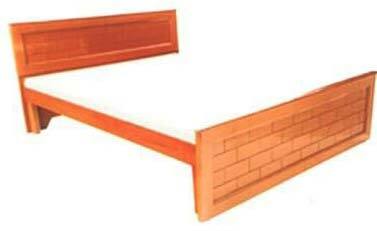 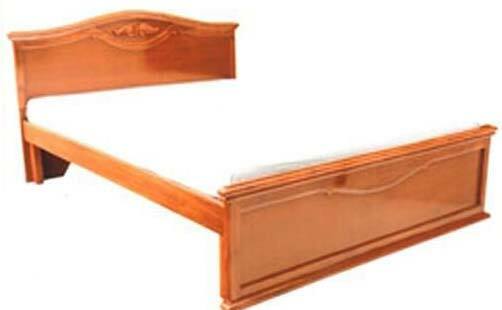 Wooden Bed Without Storage that we make available is widely in demand amongst buyers owing to its durability and excellent design. 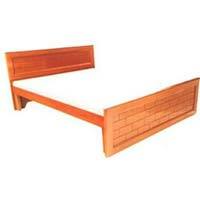 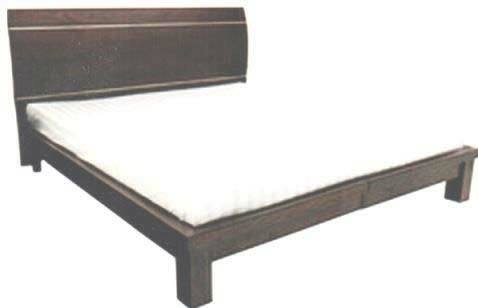 Only the finest quality and termite-free wood has been used for the manufacturing of the bed without storage. 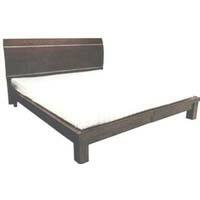 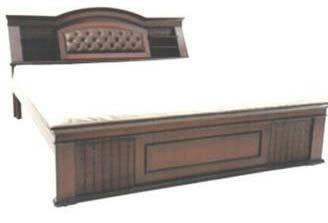 We have with us a team of experts having immense domain experience who craft the bed in accordance to the latest trend. 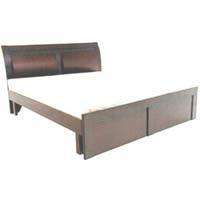 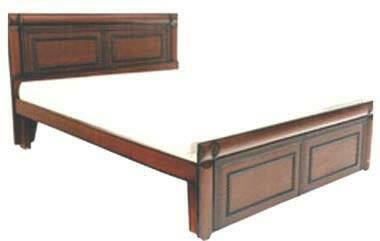 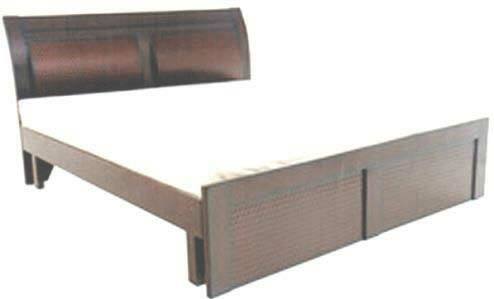 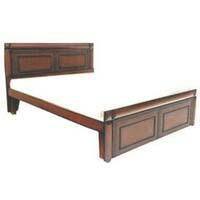 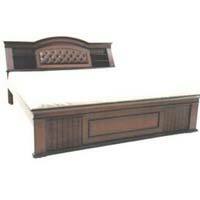 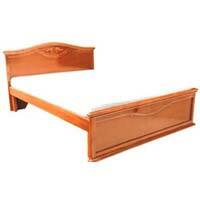 Moreover, we offer these beds in any required specifications.